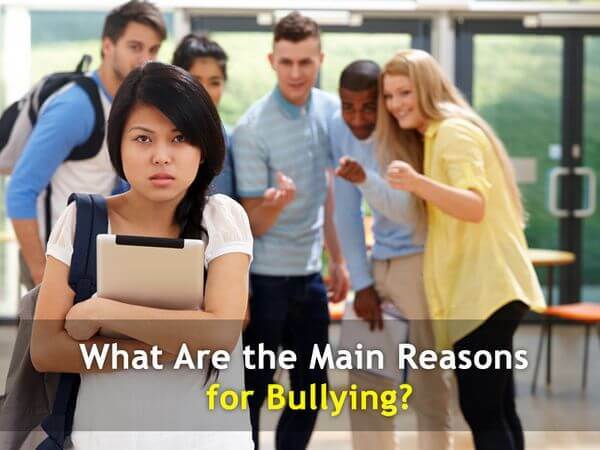 Home › Blog › Writing Assistance › What Are the Main Reasons for Bullying? Each of us has met bullying at school, college, university, or on the streets at least one time during our life. Scientists argue that there is a new type of bullying today called cyber bullying. The primary victims are young people who use modern technologies. They often suffer from public bullying on the internet where they find some fake photos or links about themselves. So, it may cause significant problems in the future. The first difficulty which may cause the bullying is the transformation of victim’s identity. What does it mean? You may be a glad and assured person until you become a victim of bullying. From the bullying pressure, this person may become weak, unhappy, and upset. 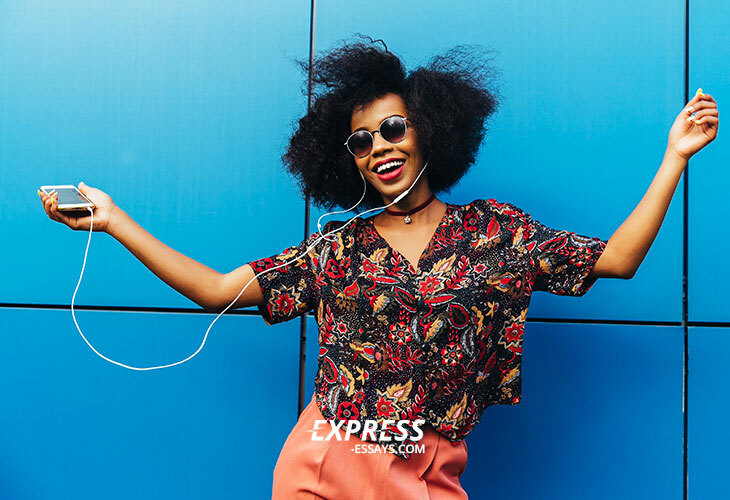 They do not feel confidence and try to avoid stressful situations or conflicts because of the uncertainty that they can solve these problems. Also, it becomes harder to communicate with people and friends because of the fear to be ridiculed by the society. All these things may influence the individual’s behavior and may cause significant problems with health. The second issue is connected with the real life threat. Recent opinion polls have shown that harassment not only reduces self-esteem, self-confidence, and causes depression but often can lead to suicide. Most deaths happen to students, because they suffer from bullying more often than others. Despite that, the victim of bullying also has different reaction of protection. After many taunts, a person becomes aggressive to all the people and begins to solve his or her problems with violence and cruelty. Very often, the victim of ridicule becomes lonely, starts illegal activities, becomes a murderer or a thief. Thus, man loses connection with the society and avoids any contacts with the world. It causes a lot of problems in the future with healthy outlooks on life, friends, and love. The third problem is the cyclical character of bullying. The man who is suffering from ridicule and harassment for a long time very soon starts to mock and humiliate people who are weaker. Thus, the process of cycling starts, where the victim of bullying later becomes a source of intimidation. It is an endless process. There are not many ways how to prevent bullying. One of the easiest ways is to grow up and teach children to be polite and kind since their birth. It is the task of parents, teachers, and adults to recognize instances of ridicule and bullying and do everything possible to ensure it does not happen again. Preventing ridicule from an early age is critical because it becomes increasingly difficult to control the situation with time. So it is important to pay enough attention to cases of bullying because it is crucial for a successful future.